Steel is one of the most important materials in the world. Without steel, modern structures such as skyscrapers, hanging bridges, aeroplanes, and automobiles might not be possible. Even everyday gadgets such as TVs, mobile phones and laptops need steel. But aside from these, modern home comforts and manufacturing would not be possible without it. The smallest component needs to be made of steel. For example, air compressors have a range of pipes that link different parts and various elements. The best material option for these pipes is stainless steel. The pipes require different fittings for optimal functioning. The stainless steel pipe fitting that will affect the operation of your compressed air equipment is the elbow pipe. It changes the direction of your pipes’ flow and ensures the unhindered flow of the compressed air. Here are some of the elbow pipes used in compressed air systems. These pipes will change the direction of your air flow at a ninety-degree angle. There are two 90-degree elbows pipes. They are the long and short radius elbows. Short elbows are primarily designed for parts of the equipment with minimal space while the long ones are used in places where unhindered airflow is essential. The short elbows have more pressure drops than the long ones owing to the sudden air flow direction change. These will change your pipe’s directions at an angle of 45 degrees. They are used interchangeably with 90-degree elbows and come in short and long radius forms. 45-degree elbows are sometimes called 45 bends or ells. 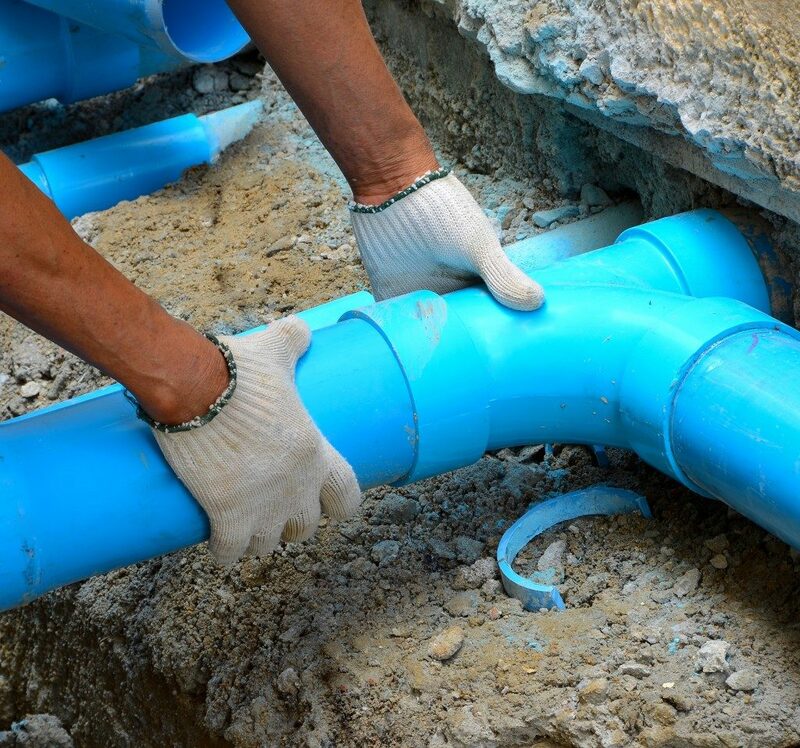 Make sure to choose a 45 degree elbow pipe that has the right size, so you could still control the water velocity. These pipes change the direction of air flow in a compressed air system and can also be attached to pipes of varying sizes. Reducing elbow pipes are unlike other pipe fittings. When used to join different pipe diameters, they do not need welding and are hence cheaper and virtually leak-free. Their diameter also decreases gradually throughout their length and therefore have a minimal effect on the pressure of the compressed air. Also called returns, these pipes are used in equipment that needs a change in direction. These pipes are available in long and short fittings. Often, these are used in heating coils and tank vents. These pipes are available in different materials, but the most durable and long-lasting material is steel. For equipment such as air compressors, these small but vital components need to be strong for the intensity of their use, whether it is for your HVAC equipment, jackhammer, or other pneumatic tools. A compressed air system needs these components to be strong so the equipment could last for a long time. The best fittings for your compressed air system might not be very easy to pick, so it’s best to ask an expert who can give you the best advice. They could tell you which elbow pipes from a supplier could fit your air compressor. Doing so ensures that your equipment will run well for a long time.